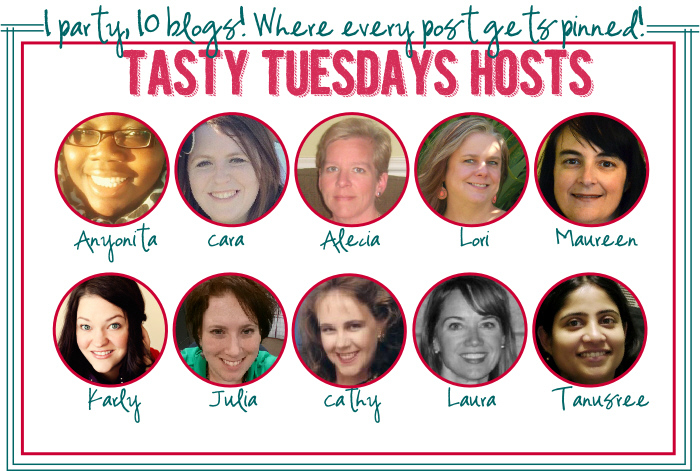 Each week, our team of 10 amazing bloggers hosts this fabulous party! We’re so glad you have stopped by to party with us! G’day! Alecia for hosting this great party! Thank you for stopping by! 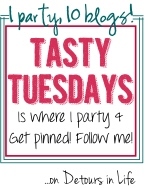 I hope you linked up or found some great new recipes to try out! Thank you so much for the feature on my Taquitos! Thank you for featuring my strawberries and for hosing a great party!! You are most welcome! 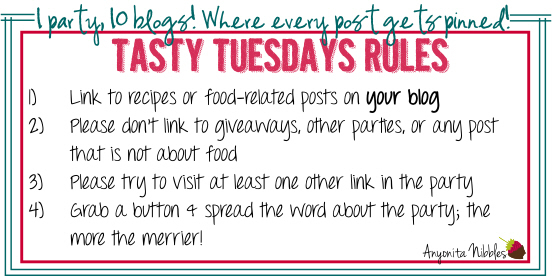 Thank you for linking up and I’m looking forward to seeing all the yummy recipes this week! Tiffany, you are most welcome. 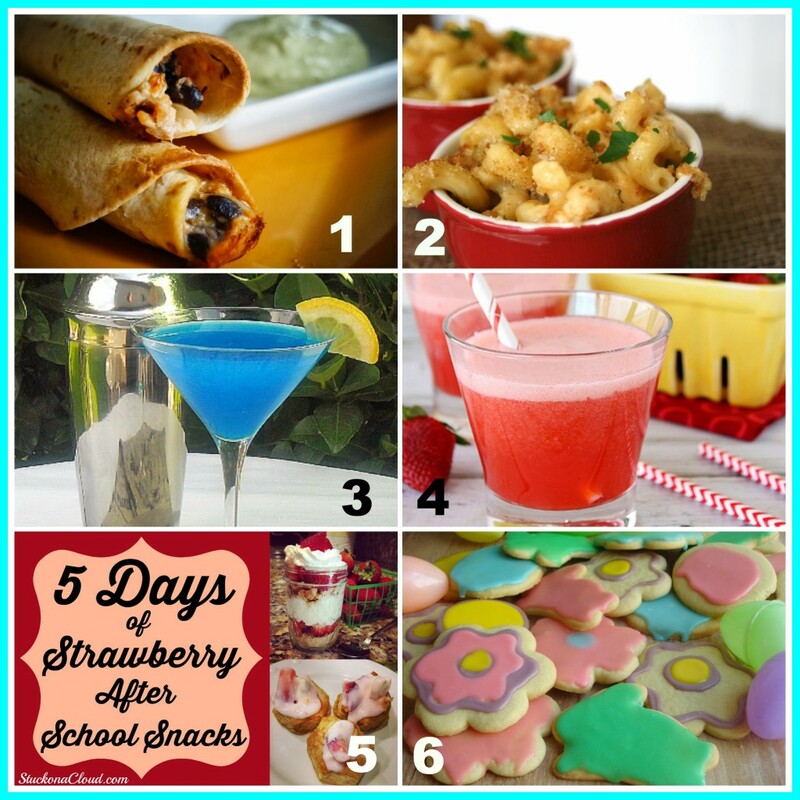 I love strawberries and so does my son so I’m always on the search for great strawberry recipes! 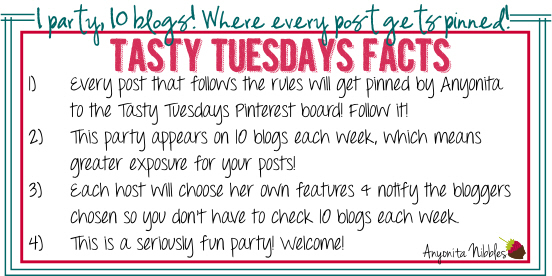 Thank you for stopping by and I will check out your blog hop.